Can’t find Rhodes Bread Dough near you? 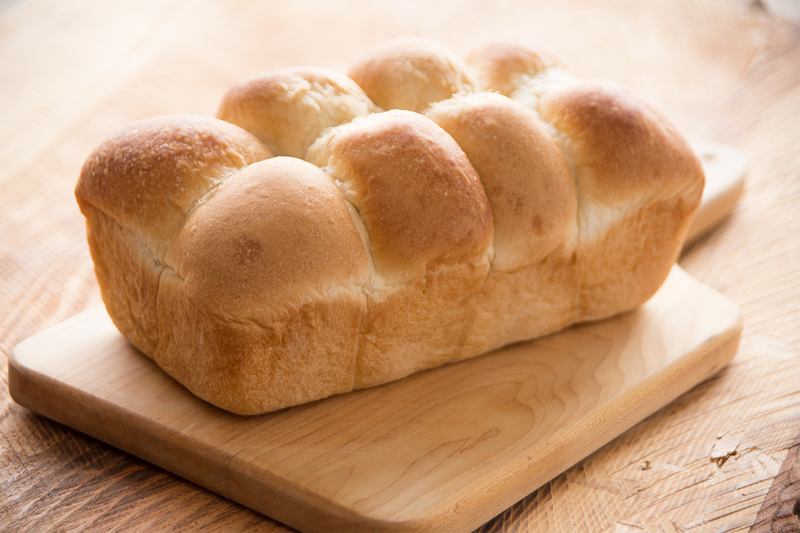 Try this easy solution to make a loaf of bread using Rhodes Dinner Rolls. Place 12 Dinner Rolls in the bottom of a sprayed 8 1/2 x 4 1/2 x 2 1/2 inch bread pan. 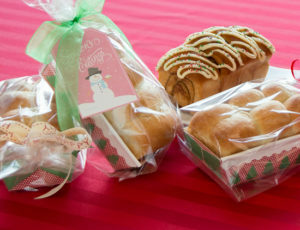 Cover with plastic wrap and let rise until double in size. Remove wrap and bake at 350°F 20-25 minutes. I can’t find Rhodes frozen bread , Rolls in Publix or Walmart stores. My family loves them please try to find out why they are not here in Punta Gorda , Fl 33950 .